My background screen results came back as ineligible, what does this mean? What factors would deem my background screen ineligible? 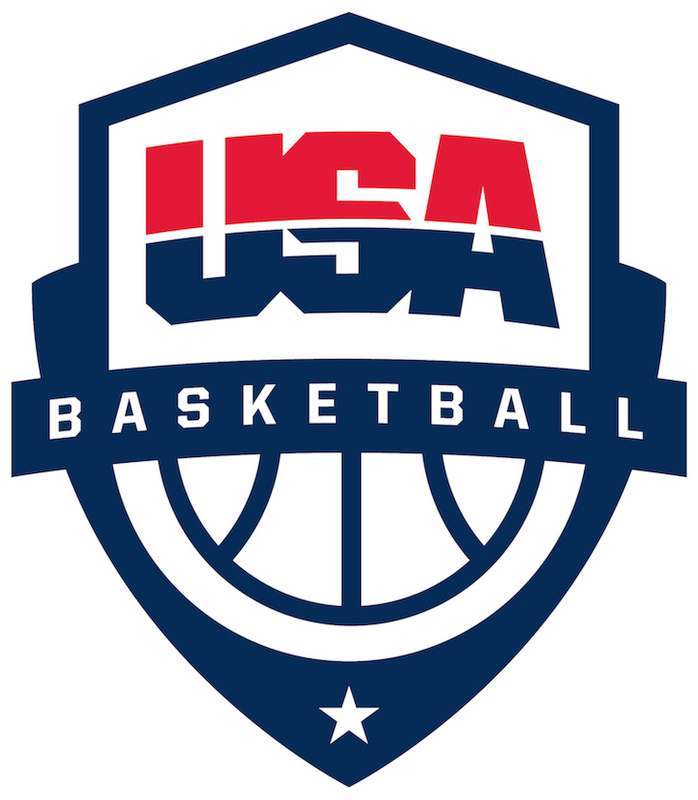 An ineligible background screen means your results conflict with the standards set by USA Basketball to obtain a coach license. If deemed ineligible, you may file an appeal through our appeal panel and dispute the charges. The full appeal process and procedures can be found HERE. My background screening bubble says "pending." How long does it take to complete? How do I update personal information on my screening application? When I click "start background screening" I am taken to a page with an error message. What do I do now? Why am I being asked for an additional payment for my background screening?